Start taking classes at The Town Athletics and other studios! 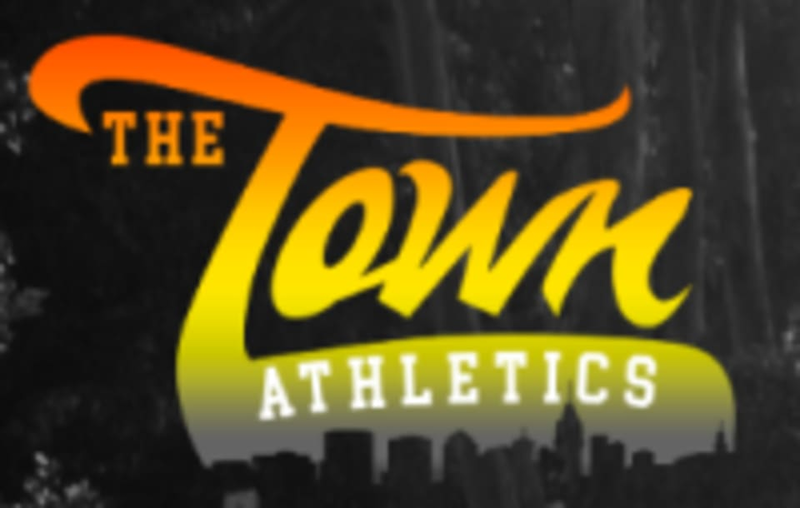 The Town Athletics training focuses on proper mechanics and alignment, so runners, athletes and individuals can develop a strong body and tackle their next goal. Go join them for a group track session or a pilates class! Please wear athletic and comfortable clothing. The Town Athletics can be located at 3966 Piedmont Avenue Suite #204 in Oakland. Once you come into the building, take the stairs up to our studio. If you are taking a running class they are at different addresses so make sure to look in the class description. Intimate space and attentive instructor. Katie is quite friendly and explains clearly how the exercises should be done. This is great for anyone who exercises regularly and needs maintenance and for people who had sports injuries, this helps to stretch and provides pressure to the points that need it the most. The instructor was fabulous, very knowledgeable and sweet. I will be back for sure! Hope that IT band continues to behave. We look forward to seeing you again!